Instability that arises when a planar ring of continuously overlapping p orbitals contains [4n] Π electrons. Hückel’s rule states that a compound is aromatic if it follows the [4n + 2] rule. This means that any compound with 2,6,10,14,18… Π electrons, then it is aromatic. 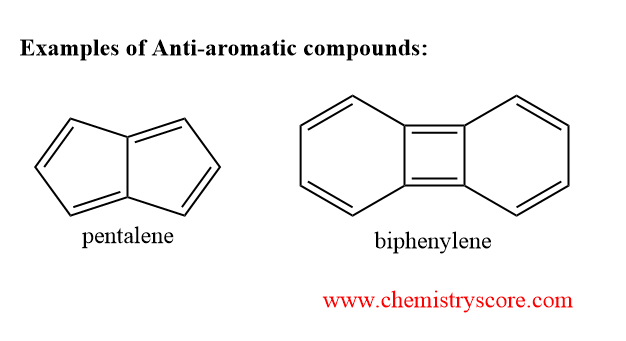 However, for anti-aromatic compounds, the rule is slightly different. Compounds that have [4n] Π electrons are said to be anti-aromatic.